(Baltimore, Md. 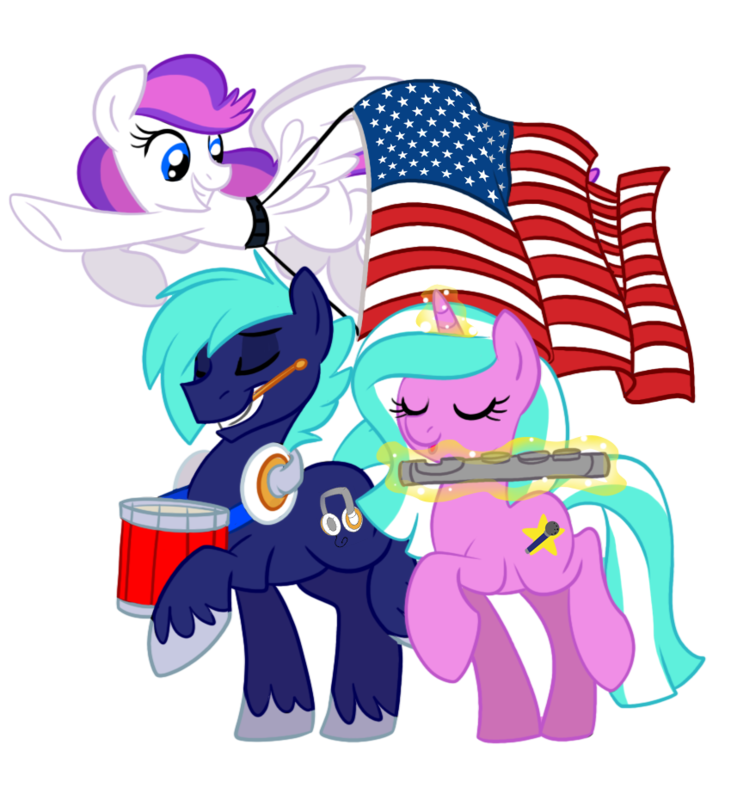 )—Celebrate the summer solstice with BronyCon’s Summer Sun Celebration Sale! With a significant discount on badge prices, there is no better time than this weekend to make BronyCon your destination for fun this August. Beginning at 8 p.m. EDT, June 20, badges will be discounted to $60 USD. There is no minimum number of badges to receive this special rate. BronyCon and you go together like long, balmy days and ice cold water—with pricing like this, why wait?